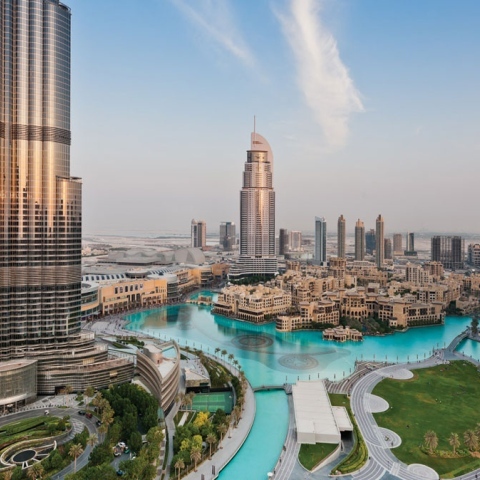 To help you choose where to stay during your trip to UAE, or even if you live here and want a weekend away, Dubai Post has been looking around the Emirates for hotels that offer something different. Want a hotel with a private rain forest? Well, of course there’s one in Dubai. The Rosemont Hotel opens later this year. 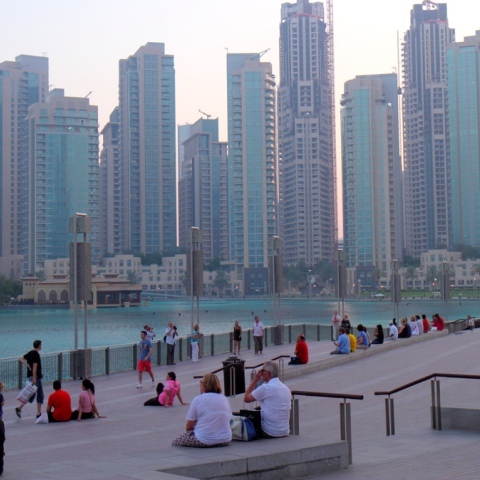 Or you might choose to see what the likes of David Bowie and Elizabeth Taylor found so mesmerising about the retired cruise liner, the QE2, which is now docked permanently in Dubai as a hotel. Other UAE hotels offer private butlers, cinemas and more…here’s our pick of the UAE’s coolest hotels. 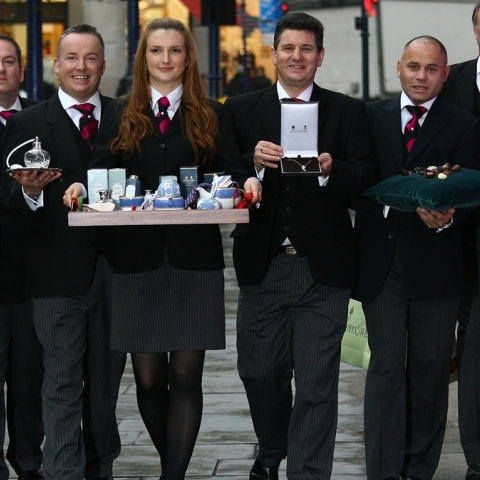 Fancy Working as a Butler?